Welcome to the official I'll Be Honest app. This app will allow you to easily listen to or download the newest content that is posted on I'll Be Honest. The messages are organized by series, topic, and speaker. 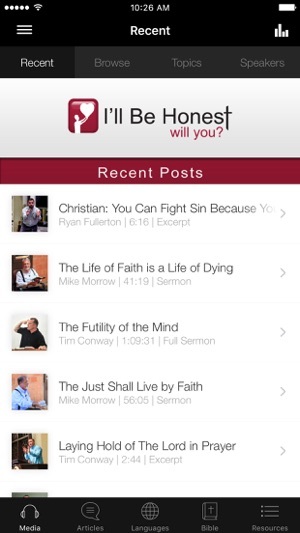 The I'll Be Honest app was developed with the Subsplash App Platform. I LOVE this app! When I'm getting ready in the morning or driving in the car, I am spending my time listening to truth spoken by godly men. 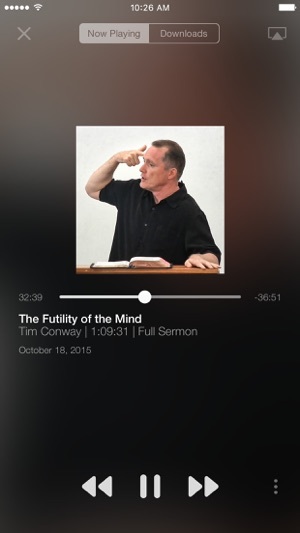 One suggestion: is there a way to update the app so that I can get right back to the sermon to which I was listening rather than hunting through the whole app to find it? I frequently have to pause the sermon to deal with other things on my phone and would love to be able to jump right back in where I was. 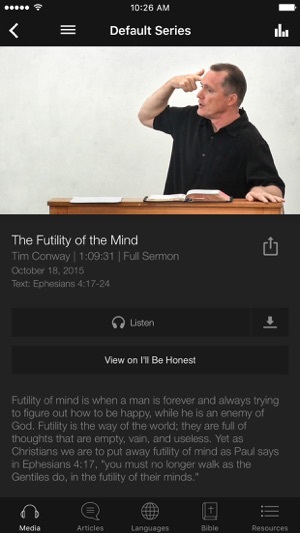 I've thinkin for awhile that the illbehonest group should have an app because I love all the Godly resources these folk have to offer and an app makes it so easy to dive in to some awesome teachings. 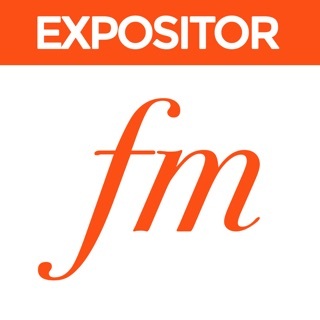 I've been listening from the Grace Community for a while now from Hawaii and it has some of the best Christian sources I've been blessed with.